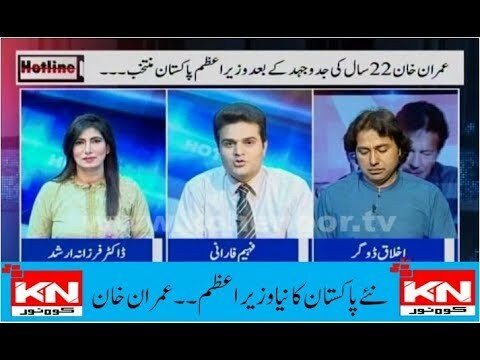 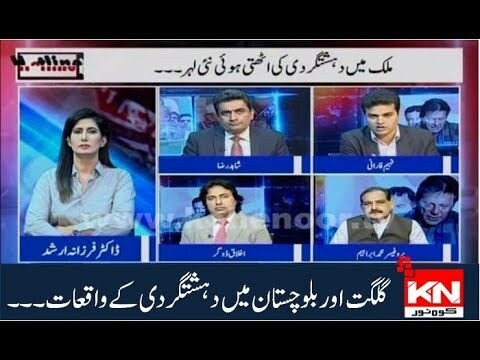 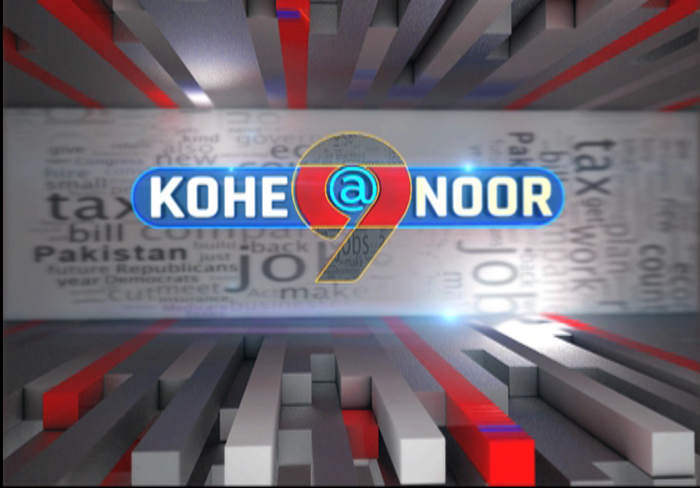 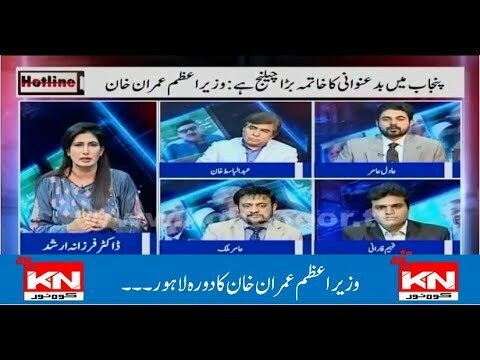 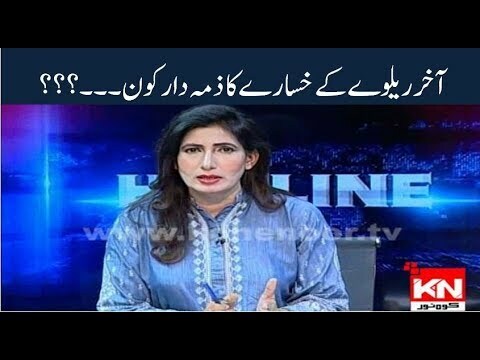 Hotline 18 05 2018 Kiya ab waqt agya hah k ahtisaab sab ka hoga...??? 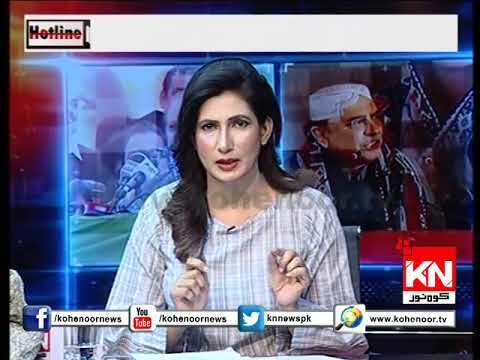 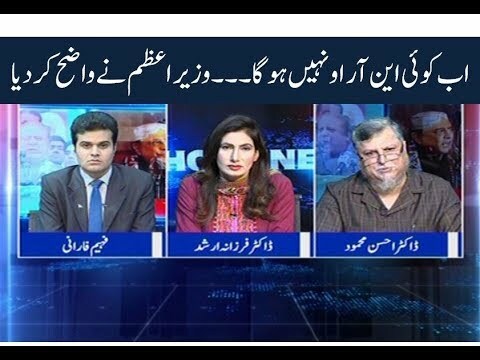 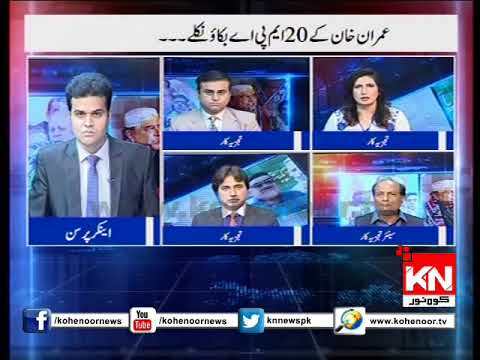 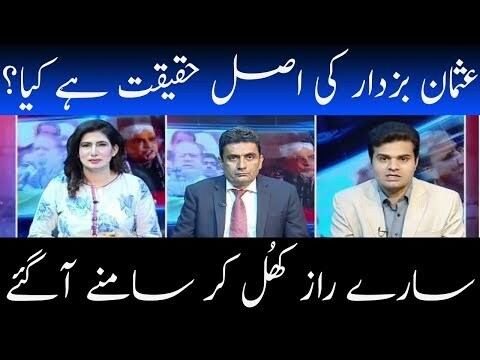 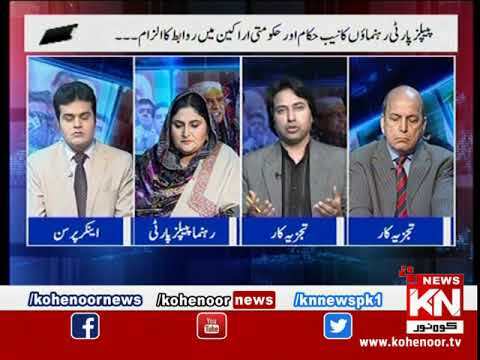 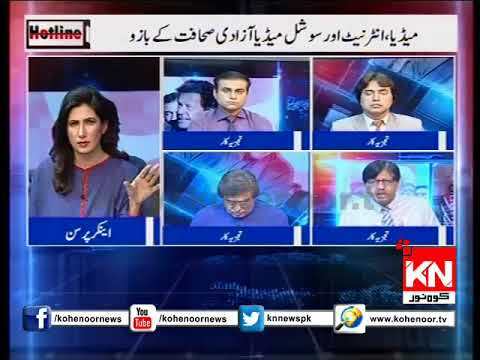 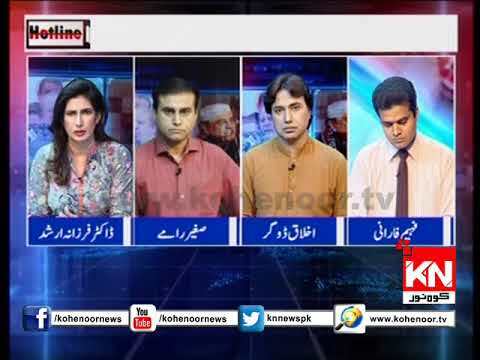 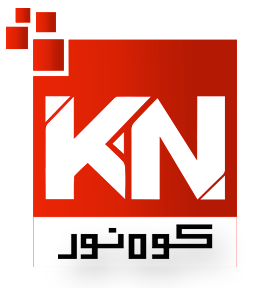 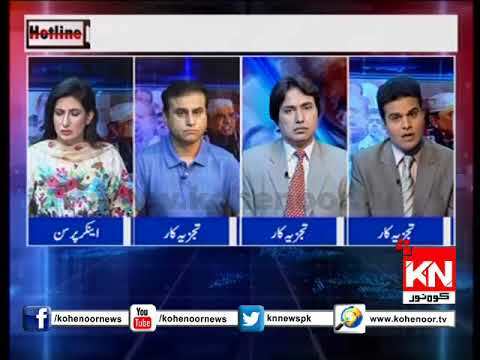 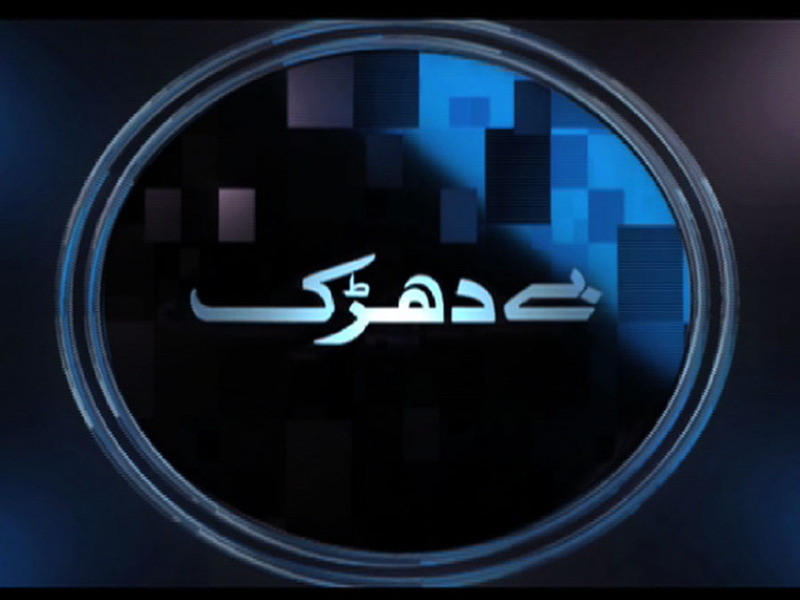 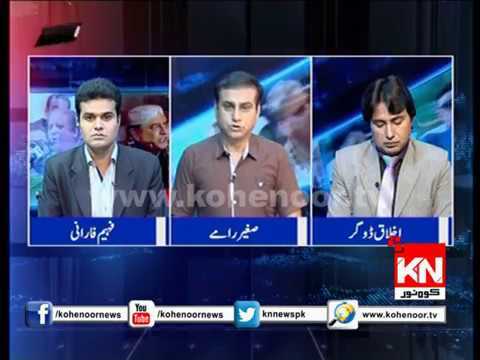 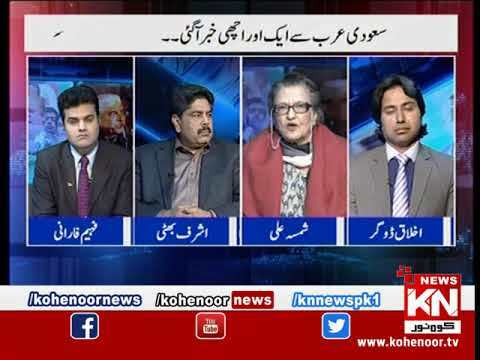 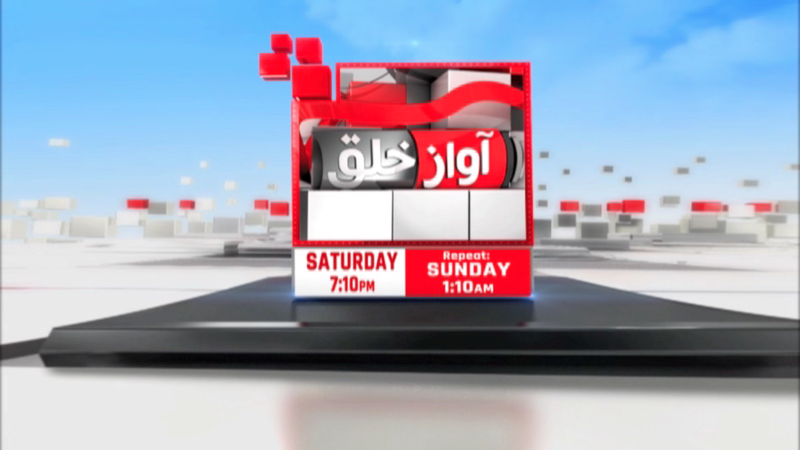 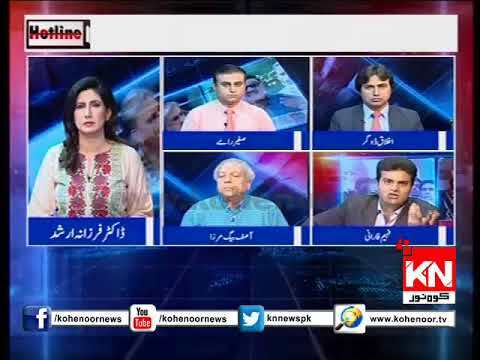 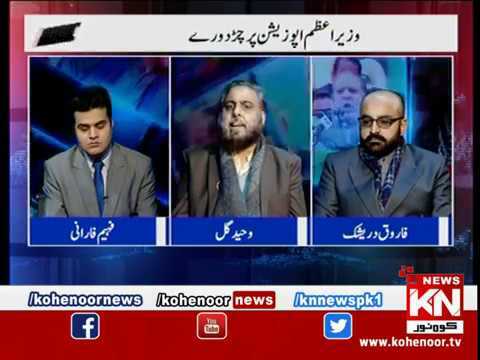 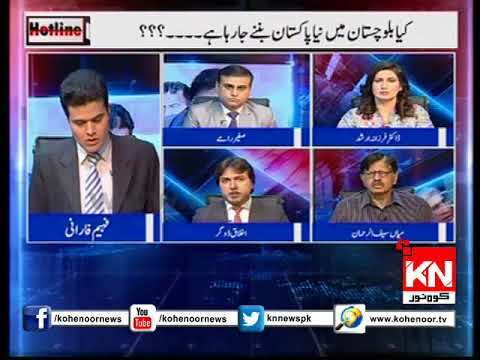 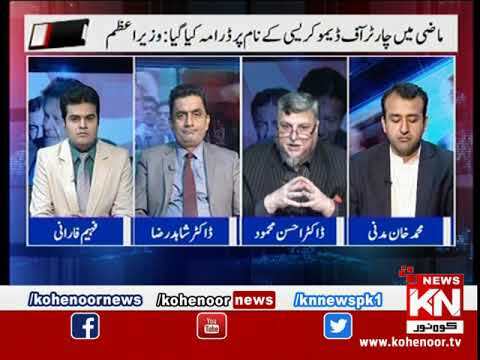 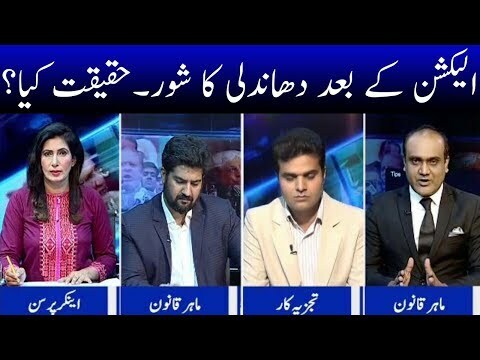 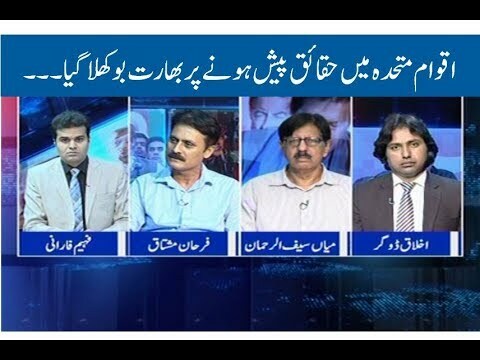 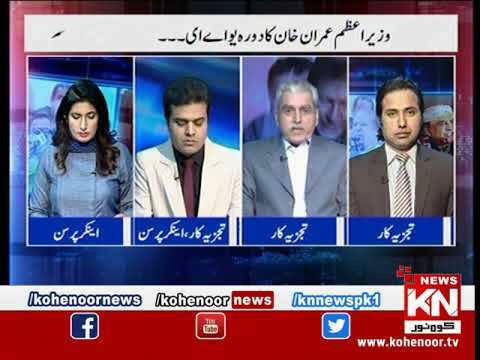 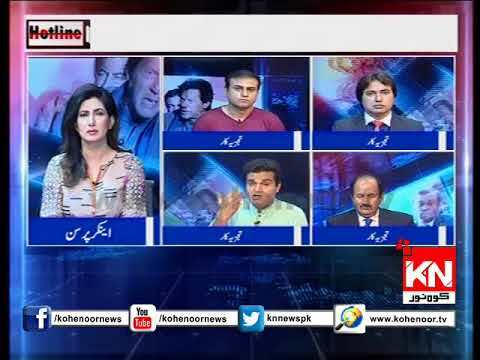 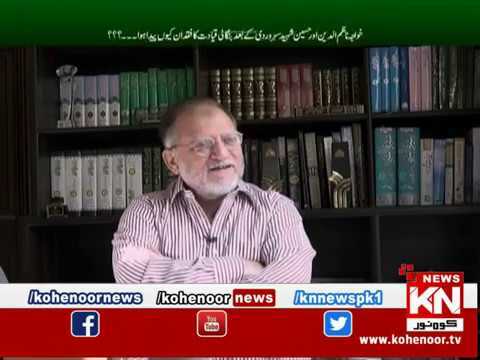 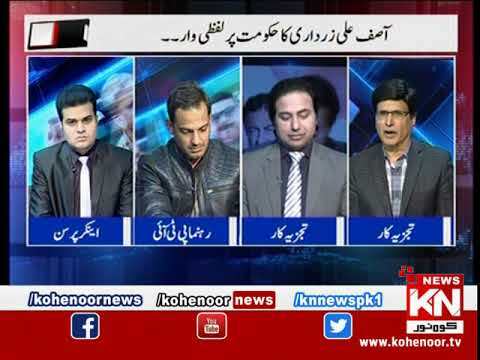 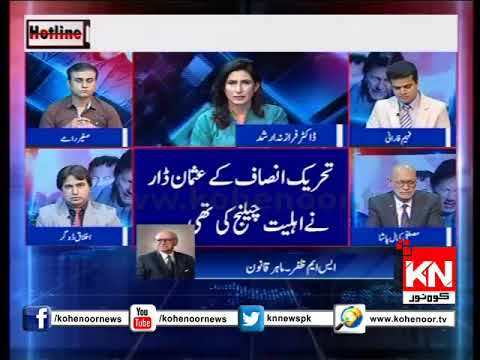 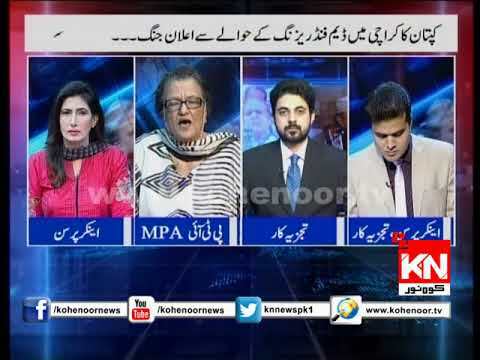 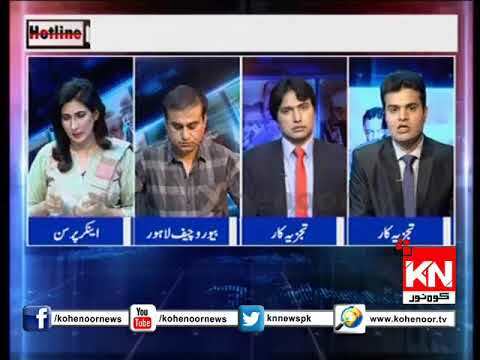 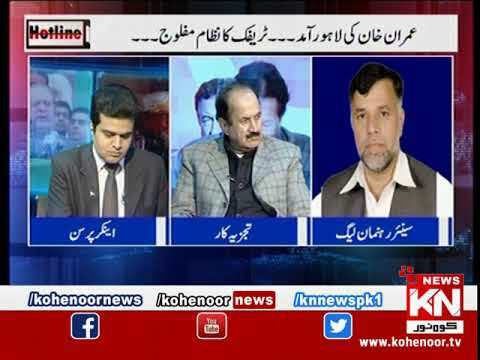 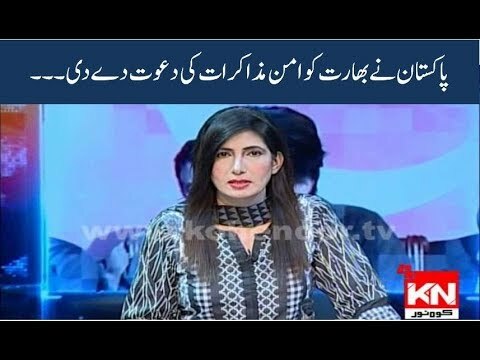 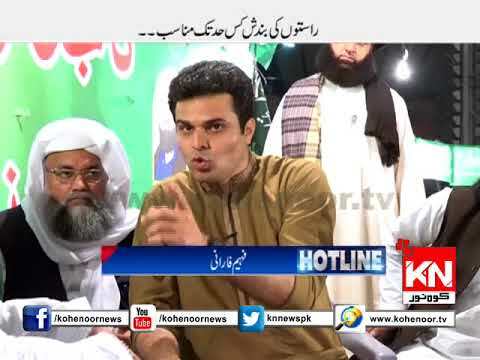 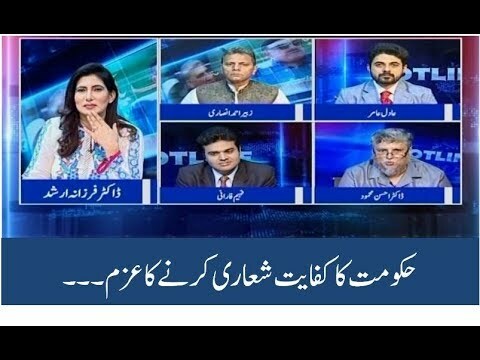 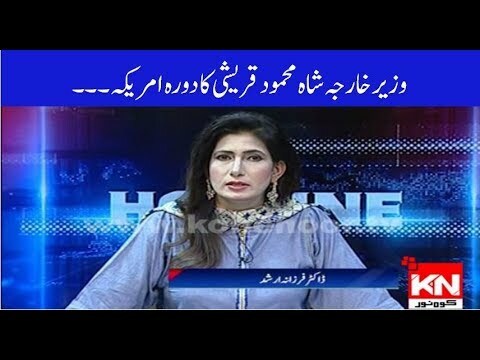 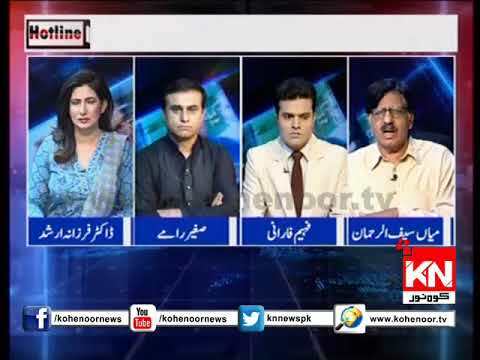 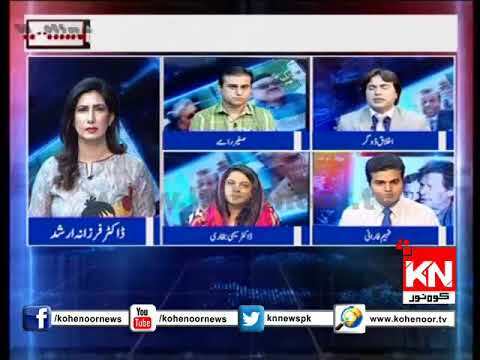 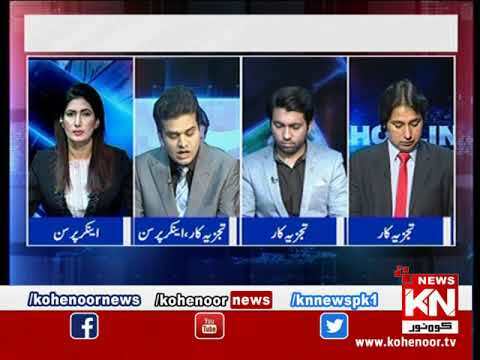 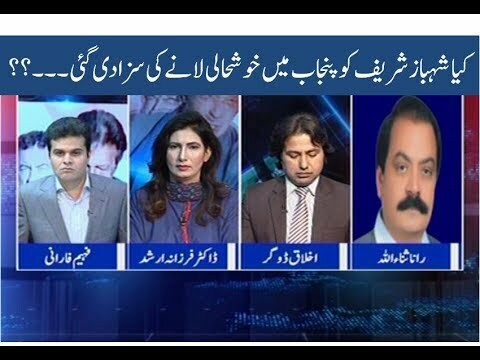 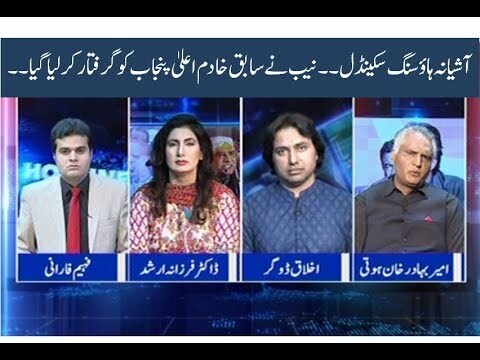 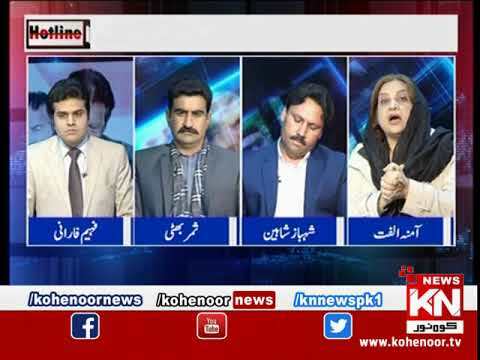 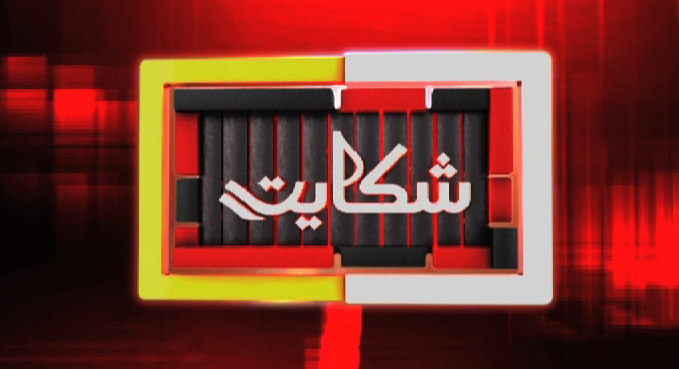 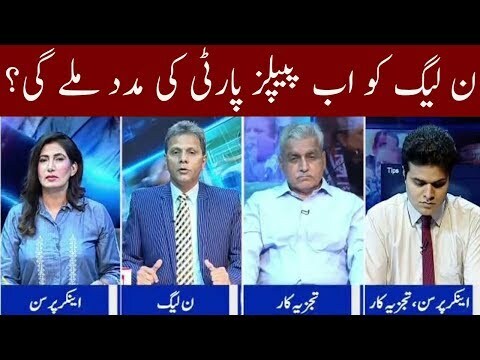 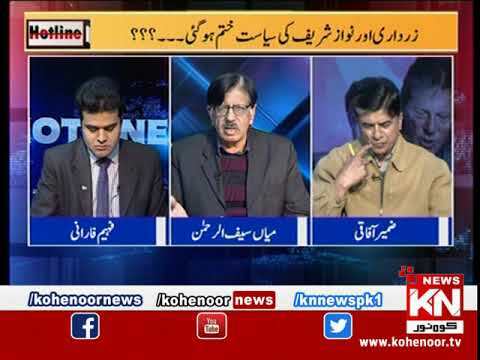 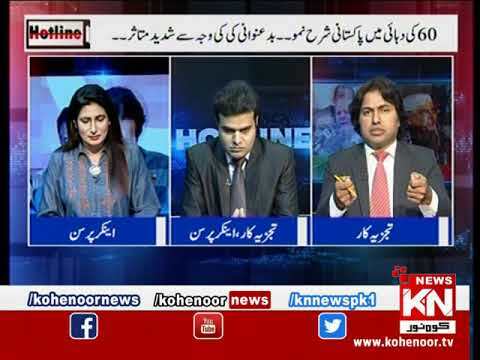 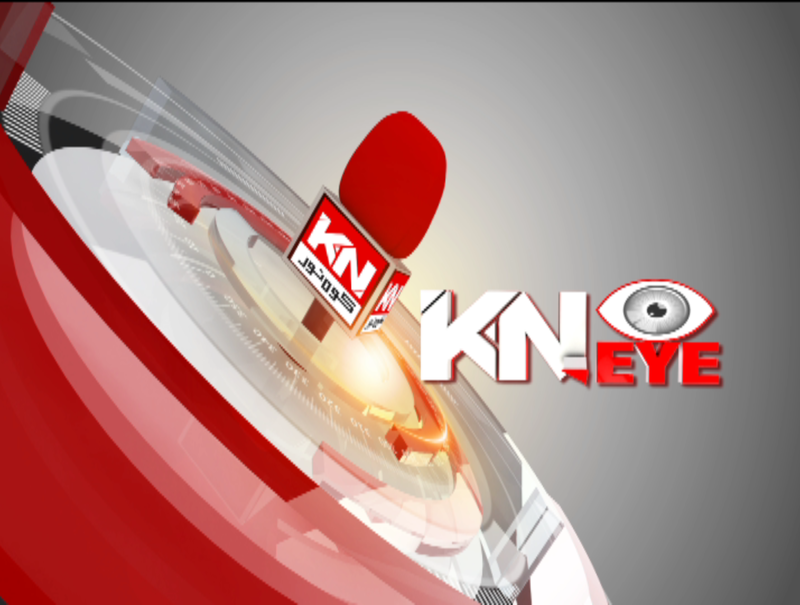 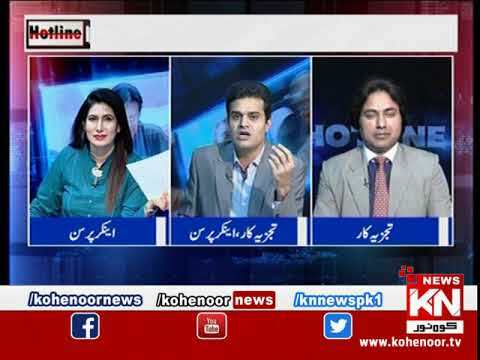 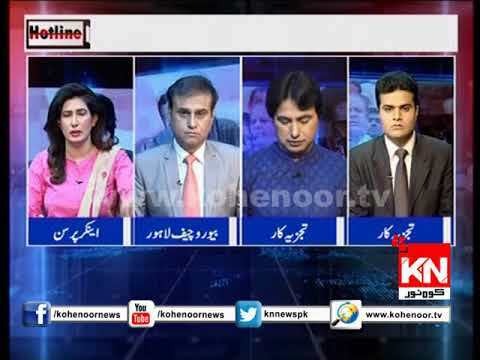 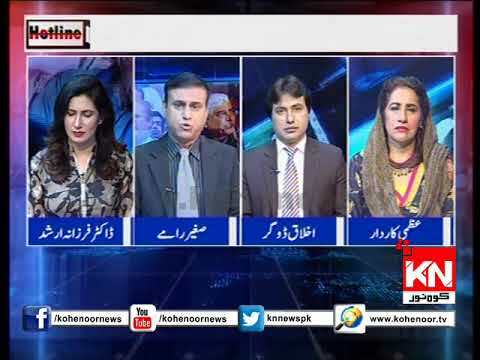 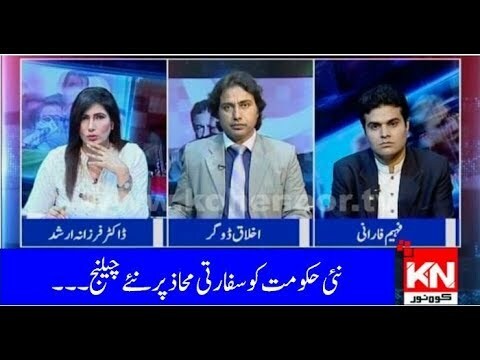 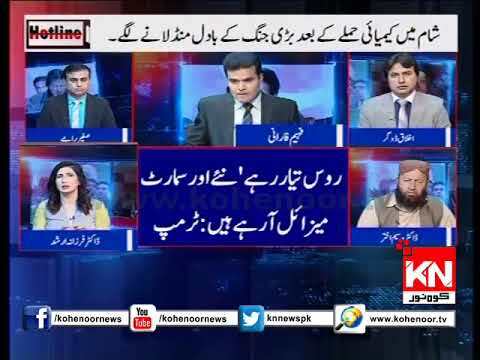 Hotline 17 05 2018 Kia nawaz shareef mulki salmiat k liye khtra ban gye hain…??? 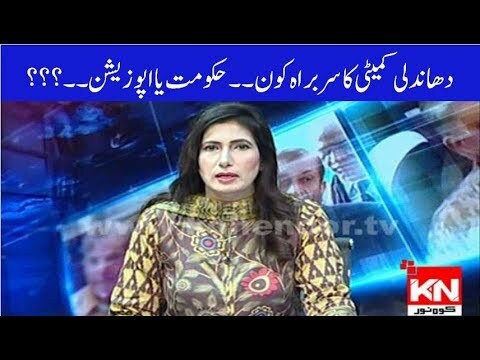 Hotline 10 05 2018 Sharmnak ilzamat ka saboot den ya Chairman NAB astifa den. 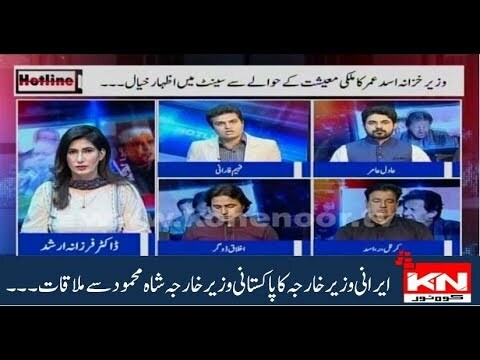 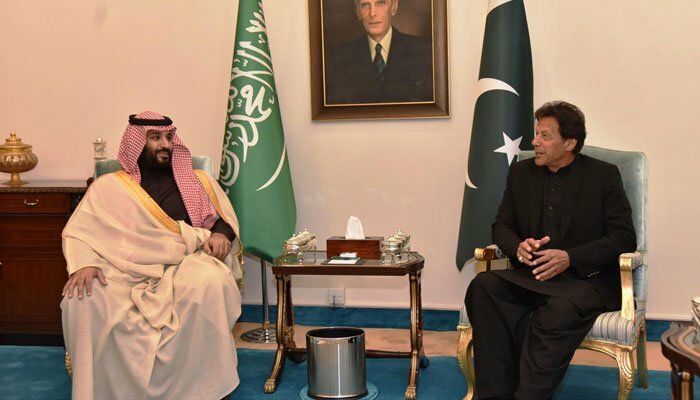 Hotline 11 05 2018 Pakistan nay Americi safaratkaro par jawabi pabandia laga di. 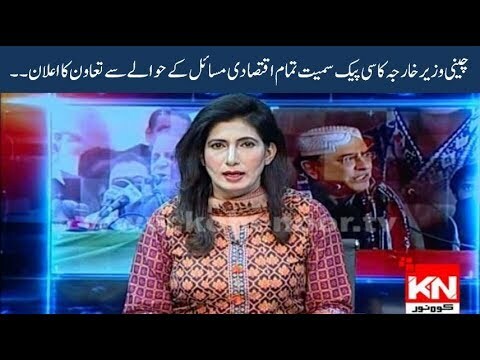 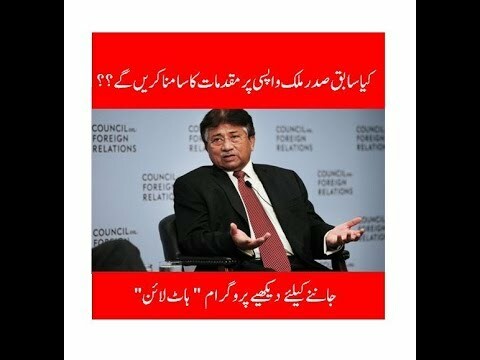 otline 10 05 2018 Sharmnak ilzamat ka saboot den ya Chairman NAB astifa den. 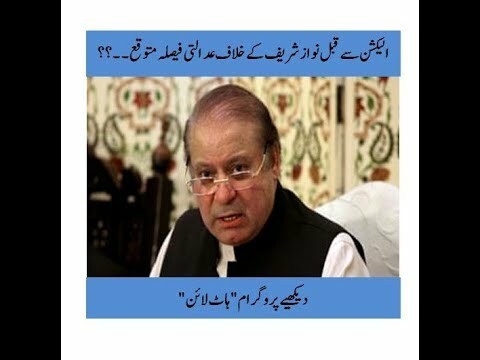 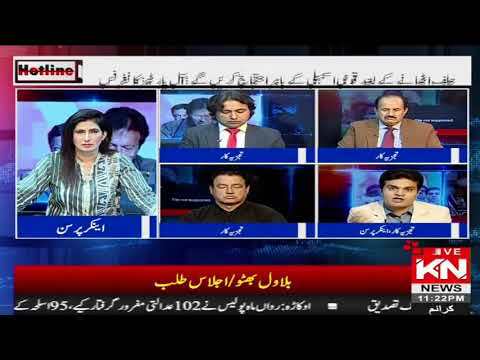 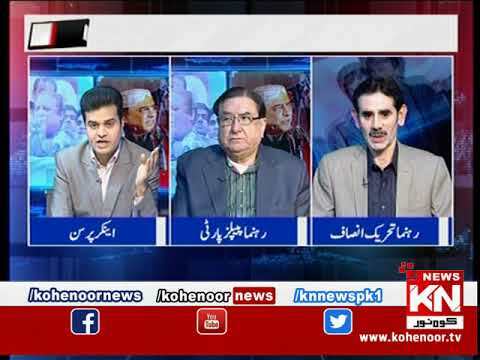 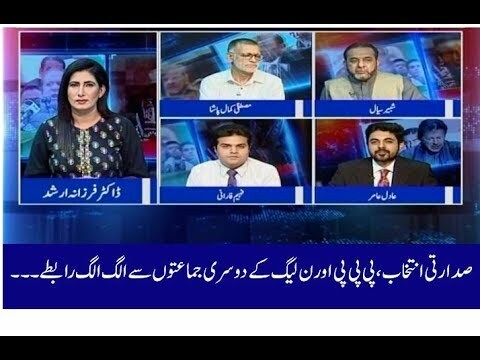 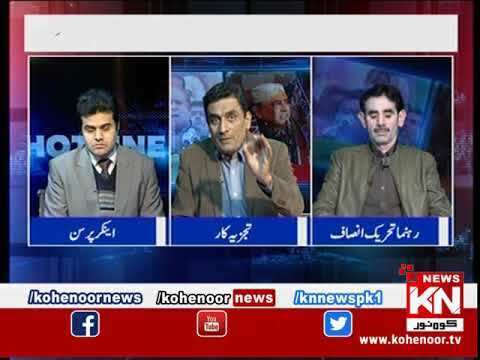 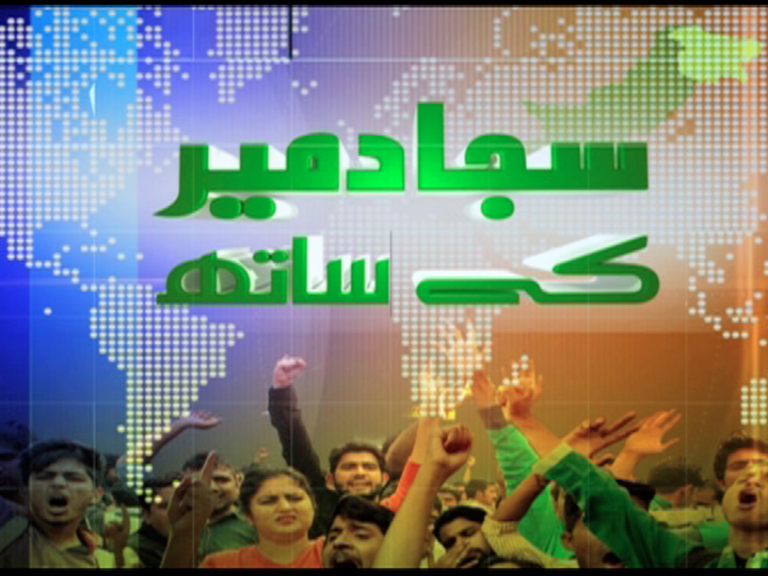 Hotline 03 05 2018 Political parties in struggle to cash Election 2018. 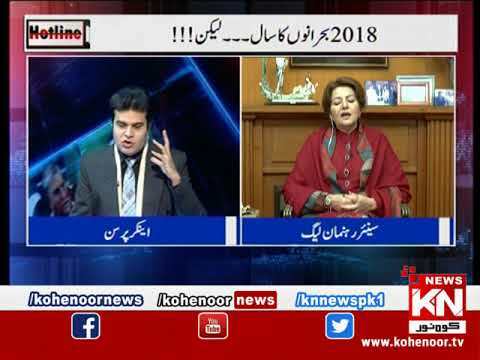 Hotline 27 04 2018 PML (N) government presented budget 2018-19 amid protest by opposition. 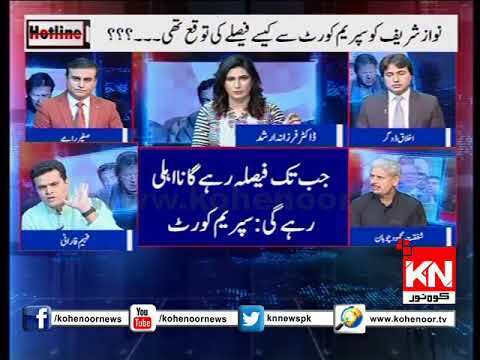 Hotline 26 04 2018 IHC rules Khwaja Asif disqualified under Article 62(1) (f). 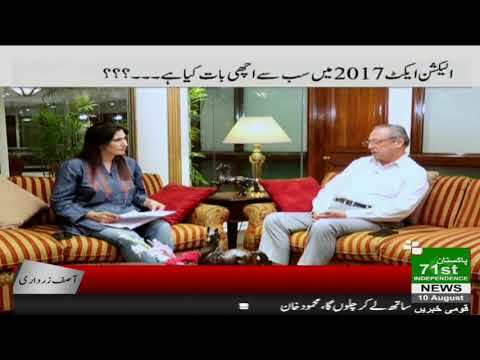 Hotline 20 04 2018 Is federal govt responsible for loadshedding in Karachi? 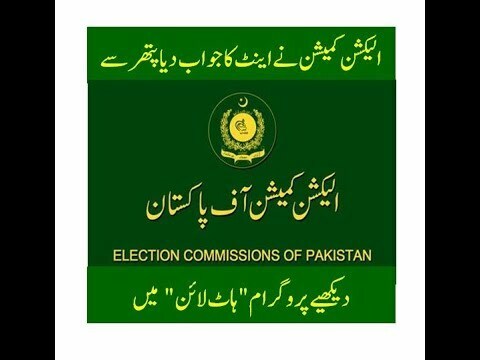 Hotline 19 04 2018 PTI Names And Shames MPA’s Over Vote Sale.